A shower or two possible this evening with partly cloudy skies overnight. Low around 40F. Winds NNW at 10 to 20 mph. Chance of rain 30%..
A shower or two possible this evening with partly cloudy skies overnight. Low around 40F. Winds NNW at 10 to 20 mph. Chance of rain 30%. Dr. Kenneth Christopher “K.C.” Somers was named the new superintendent of Lewis-Palmer School District 38. Lewis-Palmer School District’s Board of Education has announced Dr. Kenneth Christopher (K.C.) Somers as the district’s new superintendent. The announcement came during the Board’s April 8 meeting and via a news release that evening. Current superintendent Karen Brofft announced her retirement in December. Somers has more than 19 years of experience in education, according to the release. Currently, he serves as P-20 Learning Community Director (area superintendent) in Aurora Public Schools, which serves 8,000 students in 12 schools. 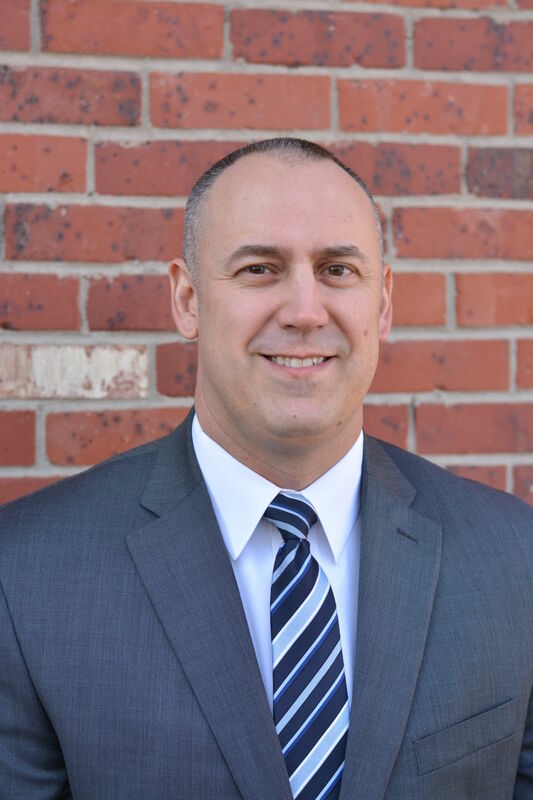 Somers has also been a high school principal — including for Columbine High School in Littleton — and elementary school principal, high school assistant principal, family advocate, youth counselor, and coach. Somers earned his Doctor of Education degree from the University of Phoenix and a bachelor’s degree in psychology from the University of Notre Dame. There were three finalists for the position, also including Dr. Josh J. Middleton and Dr. Matthew J. Mann, from among 17 applicants for the position. Middleton pulled out of the running after he found a position closer to his home in Idaho. The Lewis-Palmer Board worked with the Colorado Association of School Boards in filling the position. Finalists interviewed with three teams prior to interviewing with the school board. The teams were led by a D-38 administrator and were comprised of administrators from each school, teachers from each school, parent representatives and a community representative. The district received and reviewed more than 60 applications for the superintendent interview committees. Individuals were selected for interview teams based on participation in D-38 and in the community in order to represent K-12 education as well as a cross-section of the community.